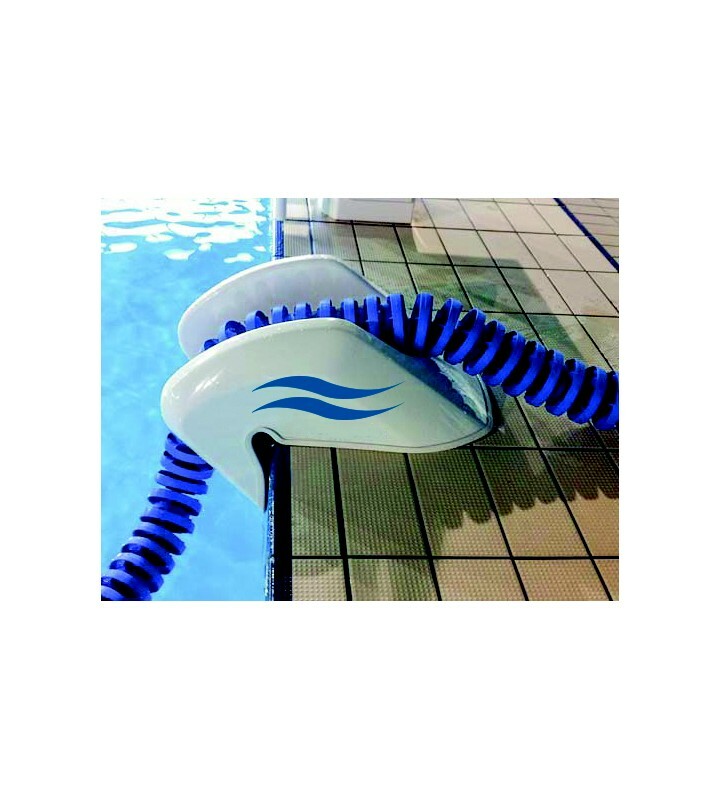 Provides an easy, safe and fast way to remove your anti-wave lane ropes from the pool while protecting them from breakage and wear due to rubbing on the edge of the pool. Ideal for pool edge and swimming lane floats. Fits most pool profiles, even those with bullnose edges.